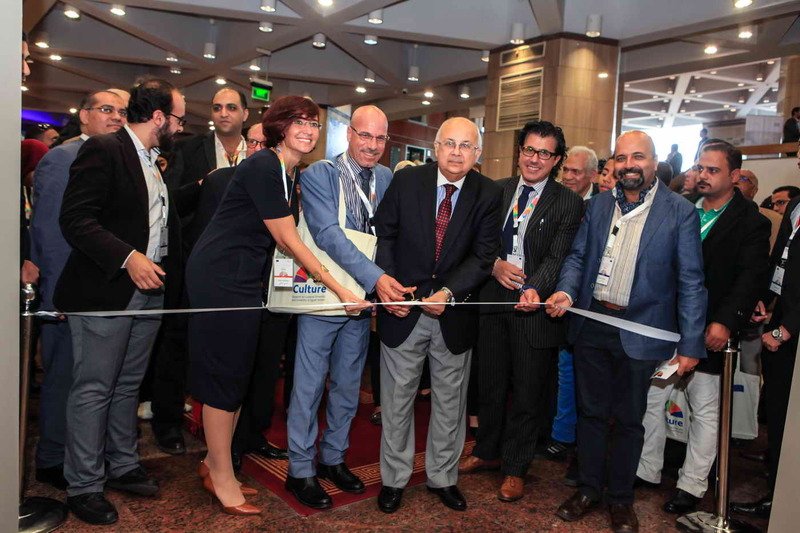 The Bibliotheca Alexandrina (BA) launched the closing conference of the Support to Cultural Diverity and Creativity in Egypt program this morning at the Bibliotheca Alexandrina Conference Center. The program, which started two years earlier in November 2013, is a joint project between the Bibliotheca Alexandrina (BA) and European Union (EU). Held under the title of “Suggestions for a Framework of a National Cultural Policy in Egypt”, the conference extends over a period of three days; from 14 to 16 November. The Bibliotheca Alexandrina launches the closing conference of the Support to Cultural Diversity and Creativity in Egypt program tomorrow; Saturday November 14. 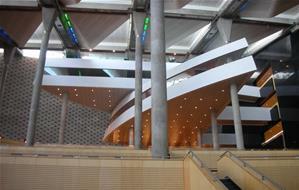 Entitled “Suggestions for a Framework of a National Cultural Policy in Egypt”, the conference is held at the Bibliotheca Alexandrina Conference Center between 14-16 November, 2015. The Bibliotheca Alexandrina is organizing a three-day high-profile conference between 14–16 of November at the Bibliotheca Alexandrina Conference Center, to conclude the events of the Support to Cultural Diversity and Creativity in Egypt program. 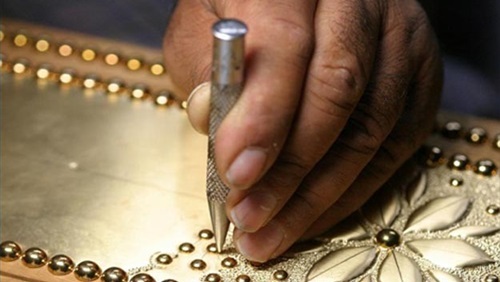 The Bibliotheca Alexandrina concluded the events of the Egyptian Handicrafts Festival, yesterday 18 of September 2015. 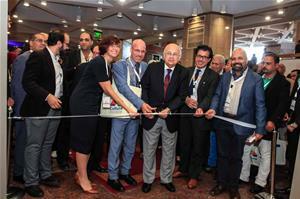 The event was organized by the Bibliotheca Alexandrina within the framework of the Support to Cultural Diversity and Creativity in Egypt program, co-funded by the European Union, and was held at the Bibliotheca Alexandrina plaza. In collaboration with the European Union, and within the framework of the Support to Cultural Diversity and Creativity in Egypt program, the Bibliotheca Alexandrina (BA) is holding a cultural today September 16 under the title of “Folklore in Egypt: Future Perspectives”. 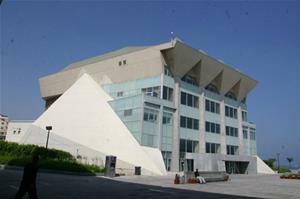 The event is hosted by the High Institute of Folklore in the complex of the Academy of Arts, in Giza. Within the framework of the Support to Cultural Diversity and Creativity in Egypt program, the Bibliotheca Alexandrina (BA) is organizing a workshop today under the title of "Audience Development and Building: Arts Marketing". The workshop is prepared and presented by Dr. Patrick S. Föhl; founder and director of the Network for Cultural Consulting in Germany. 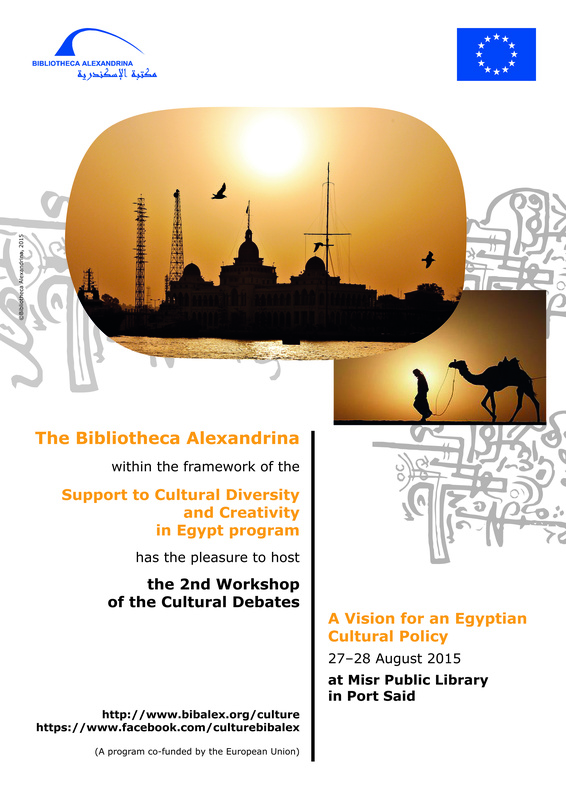 The workshop extends over a period of three days; from 15 to 17 September 2015, and is held at the Bibliotheca Alexandrina. 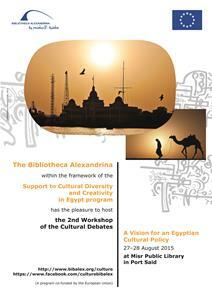 In collaboration with the European Union, and within the framework of the Support to Cultural Diversity and Creativity in Egypt program, the Bibliotheca Alexandrina (BA) is organizing a new workshop under the theme of “A Vision for an Egyptian Cultural Policy”. 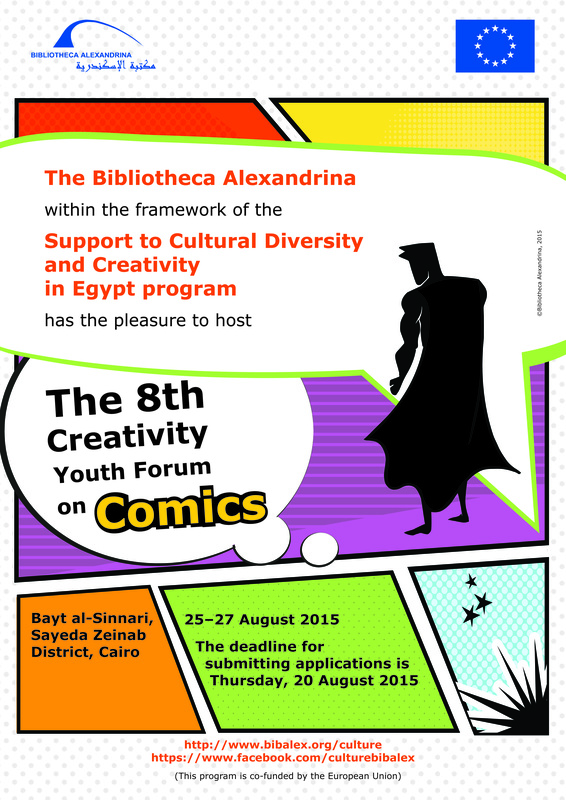 The event will be held between 27–28 of August, 2015 at Misr Public Library in Port Said. 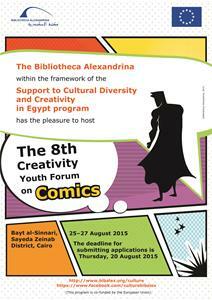 Within the framework of the Support to Cultural Diversity and Creativity in Egypt program, the Bibliotheca Alexandrina is organizing a workshop on comic-making. The workshop starts today Tuesday; the 25th of August at the historical building of Bayt Al-Sinnari in Sayeda Zeinab district, in Cairo. 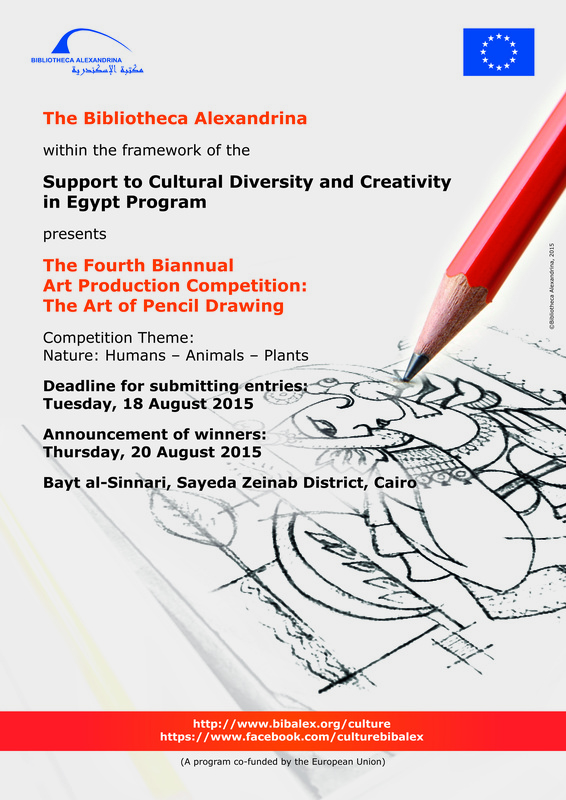 Within the framework of the Support to Cultural Diversity and Creativity in Egypt program, the Bibliotheca Alexandrina (BA) announces the winners of its Fourth Bi-annual Art Production Competition today, the 20th of August 2015, at the historical building of at Bayt Al-Sinnari in Sayeda Zeniab district, in Cairo. 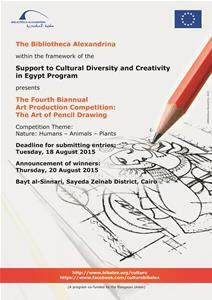 The competition is regarded the fourth event of the Bi-annual Art Production Competitions organized by the BA within the framework of the Support to Cultural Diversity and Creativity in Egypt, and hosted by Bayt Al-Sinnari Center for Science, Culture and Arts. 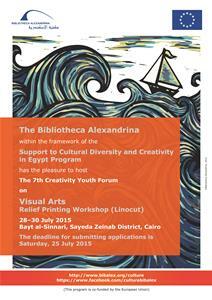 Within the framework of the Support to Cultural Diversity and Creativity in Egypt program, the Bibliotheca Alexandrina is organizing a workshop under the theme of "Visual Arts: Relief Printing Workshop (Linocut)". The workshop is scheduled to be held tomorrow, Tuesday; the 28th of July at Bayt Al-Sinnari in Cairo.